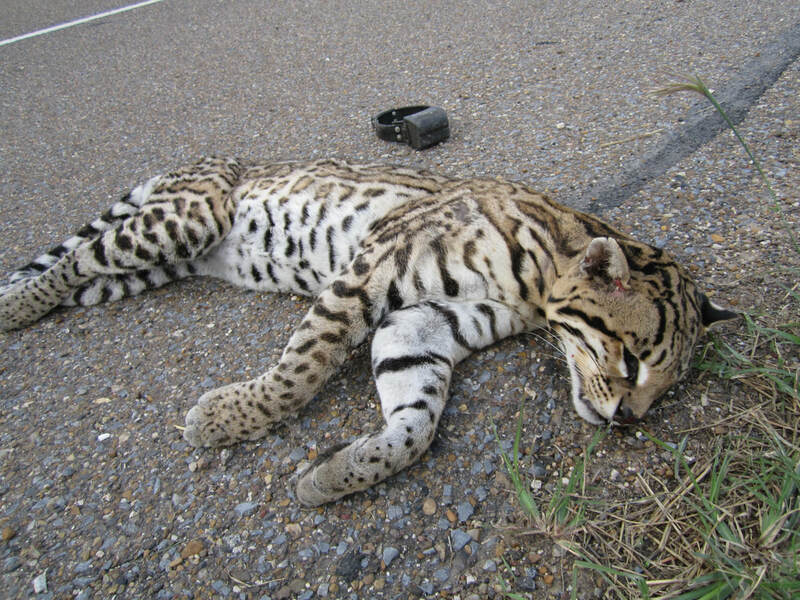 South Texas is home to the last remaining breeding populations of ocelots in the U.S. Wildlife-vehicle collisions are the primary known cause of ocelot mortality, and mitigating for this source of mortality is essential to ensure the persistence of this federally endangered felid. 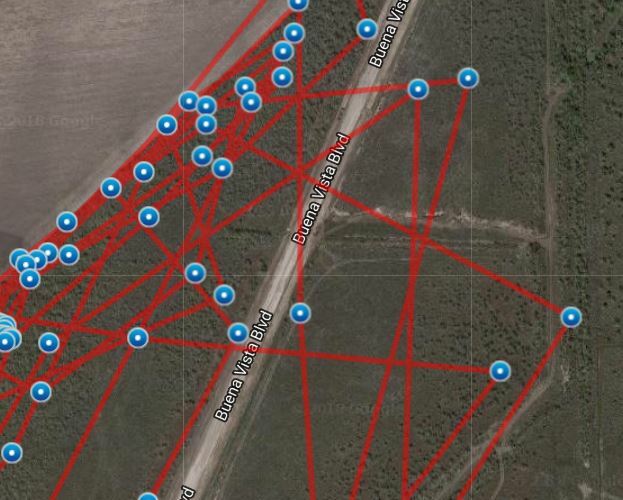 In collaboration with the U.S. 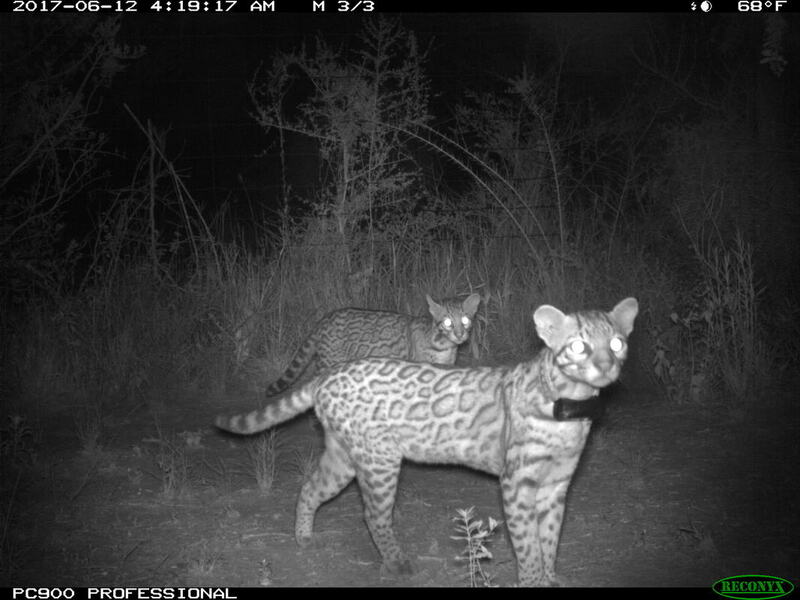 Fish & Wildlife Service Ocelot Monitoring and Recovery Program, M.S. 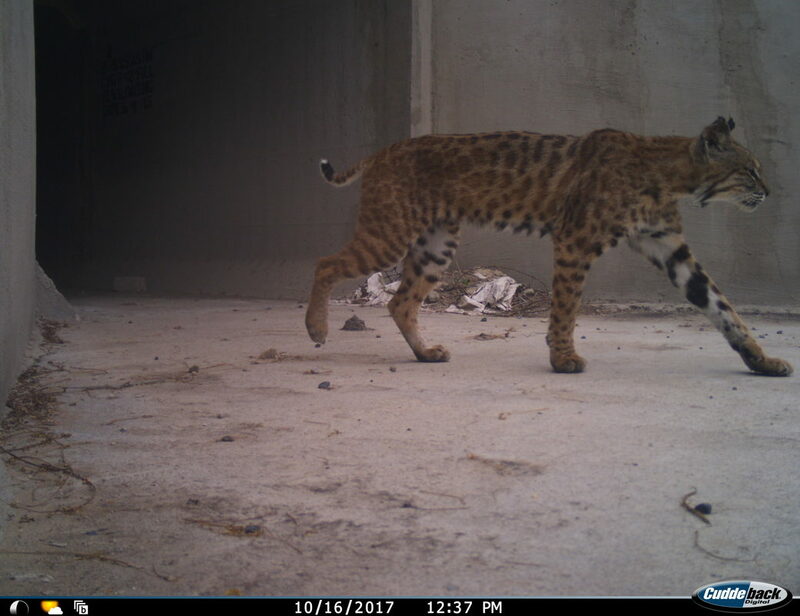 student Greta Schmidt is using multiple datasets to gain a better understanding of south Texas wild felid road interactions in order to assess the effectiveness of recently installed wildlife underpasses and inform future road mitigation efforts.